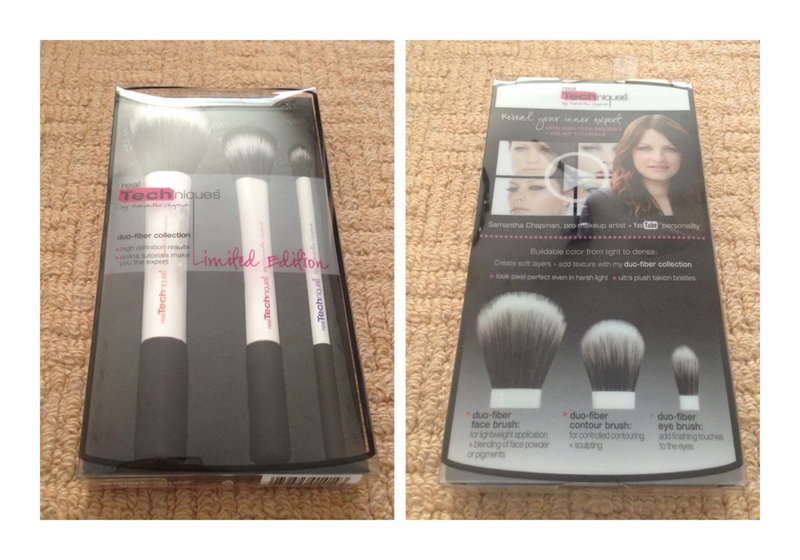 Sam from Pixiwoo done it again with a new set if brushes that have had me ditch all my other brushes! If there’s one thing I love in a make up brush, it’s duo fibres! I bought a MAC limited edition Duo fibre brush set a while back and haven’t touched it (I’m finding it hard to start using it cause its so pristine). **You can get them from Boots and Superdrug in the UK. The brushes are uber soft and have such a good density to them! 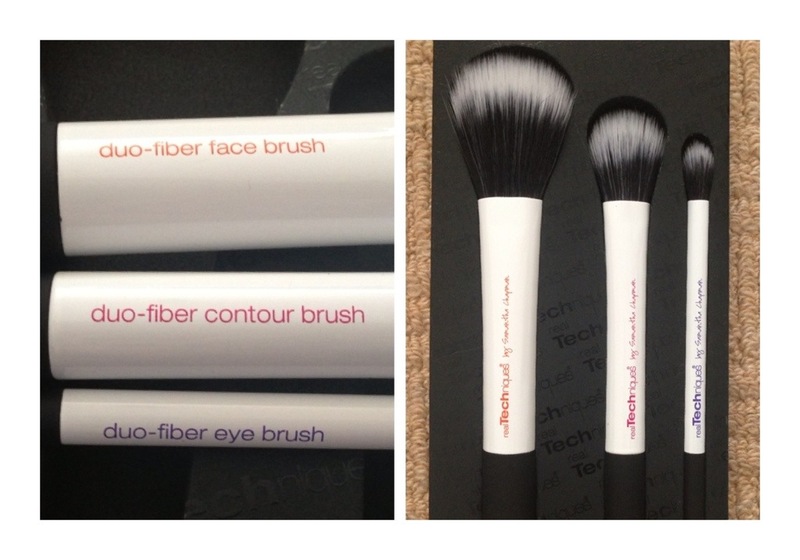 They apply effortlessly and pick up powders like a magnet and the eye shadow brush blends seamlessly! I really like the black and white design, too because it stands out from all my other brushes! I wish the brushes came in a limited edition travel case though because although the brushes look good, the foam padding they came in is not good for storing them in when using a make up bag. It’s not dense enough! And because its rounded and not a flat top, it wouldn’t be that great for foundation! I think you should get the core collection.. 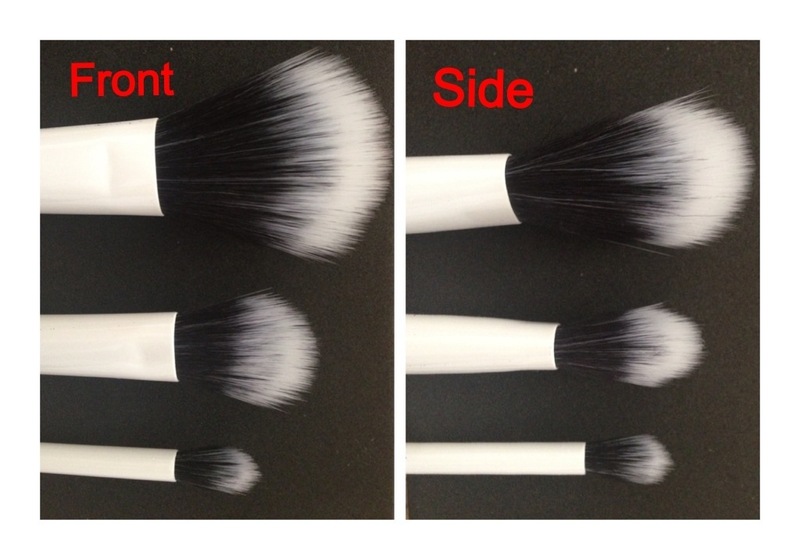 The buffing brush blends foundation flawlessly!